The capital city of Krasnodar krai. 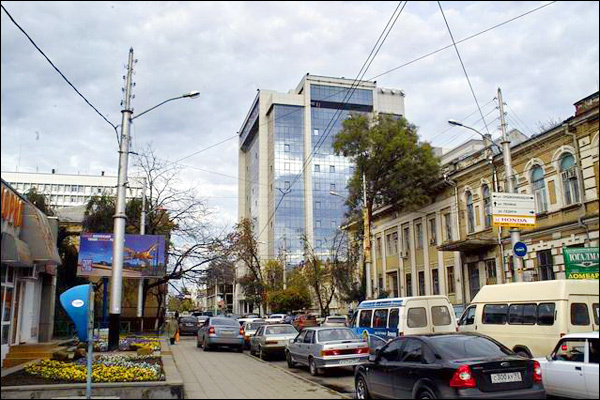 The population of Krasnodar is about 1,000,000 (2018), the area - 339 sq. km. The phone code - +7 861, the postal codes - 350000-350921. Local time in Krasnodar city is April 18, 5:34 pm (+3 UTC). 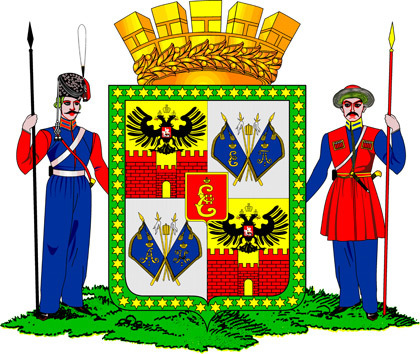 23 September, 2018 / Russian Federal State Statistics Service officially recognized Krasnodar as the 16th city of Russia in which more than one million people live. September 22, 2018, the symbolic certificate confirming this was presented to the head of the city at the concert dedicated to the 225th anniversary of Krasnodar. 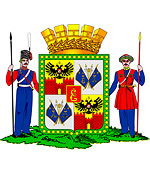 From 1794 to 1920, the town was called Yekaterinodar (Ekaterinodar). 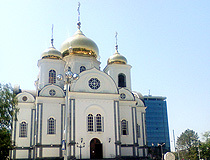 Krasnodar is a large economic and cultural center of the North Caucasus and Southern Federal Districts. 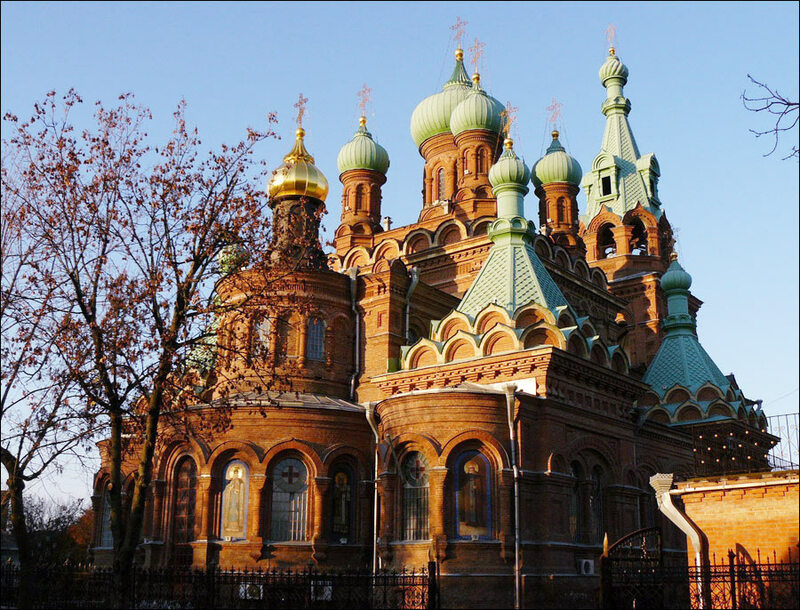 Today, it is one of the few Russian cities which population is growing. 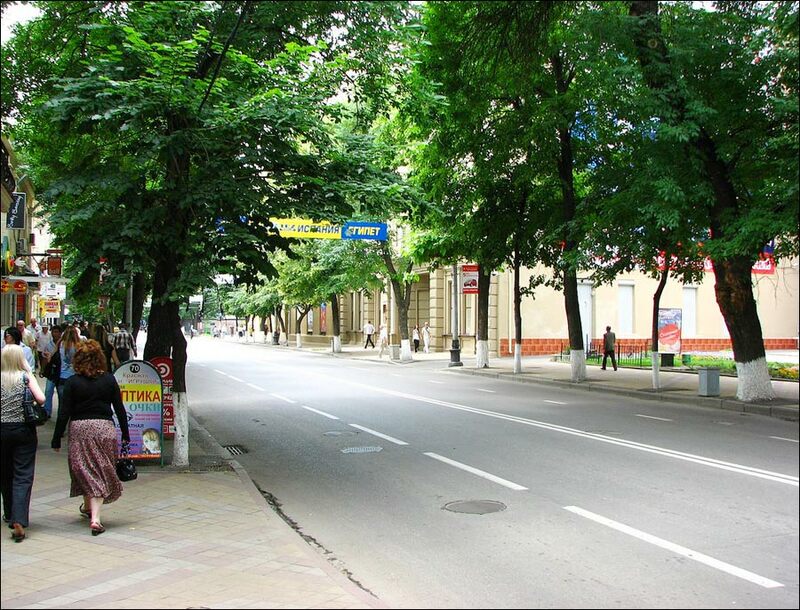 Krasnodar celebrates the City Day on the last Saturday of September. The city is located in the temperate climate zone. The average temperature in January is plus 0.6 degrees Celsius, in July - plus 24.1 degrees Celsius. Krasnodar is a major industrial center in Southern Russia. The main directions of industrial activity: instrumentation and metalworking, production of construction materials, sewing and knitting, furniture, tobacco products, food and agricultural products. 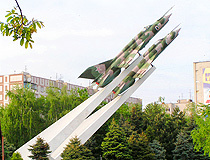 Krasnodar has an international airport “Pashkovsky”, located in the eastern part of the city. The airport offers flights to Moscow, Saint Petersburg, Tyumen, Belgorod, Samara, Sochi, Vienna (Austria), Istanbul (Turkey), and a number of other cities. 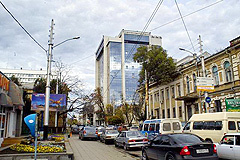 For several years, Krasnodar was the leading city in the amount of construction in Southern Federal District. 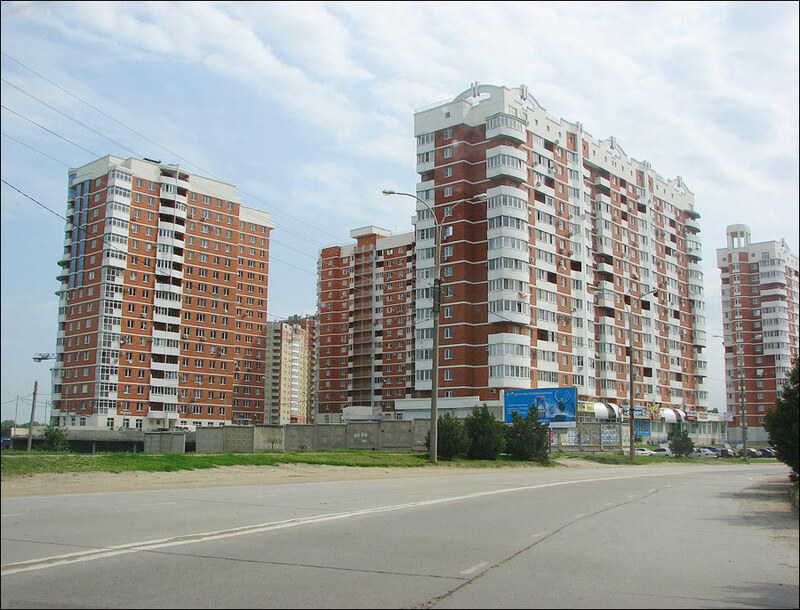 It is one of the leading Russian cities by the number of hypermarkets. It is an important transportation and transit juncture. The federal highway M4 “Don” runs through the city. In the southern part of the city, there is a freight river port on the Kuban River. In Krasnodar, there is a unique architectural monument - an open-worked hyperboloid construction made of steel - a water tower built by the design of the scientist and engineer Vladimir Grigoryevich Shukhov in 1928. 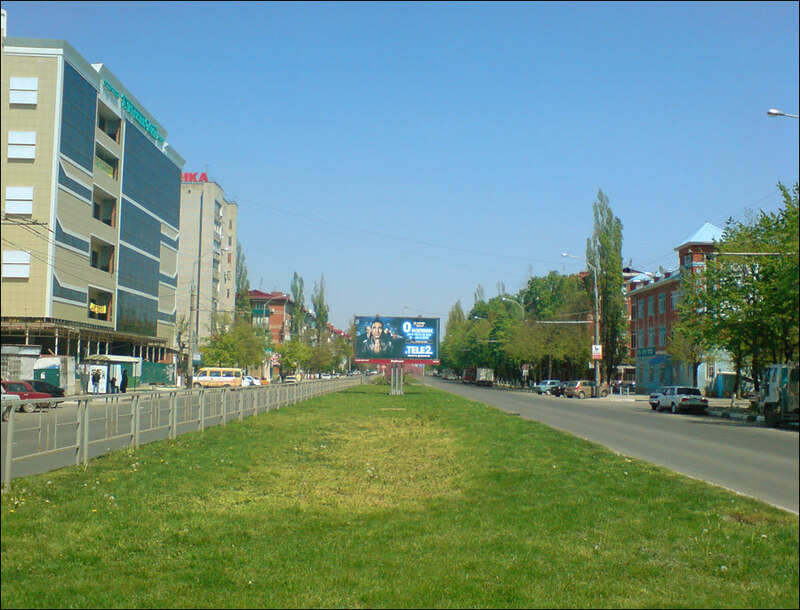 The construction is located near the circus building at the crossroads of V.Golovaty and Rashpilevskaya streets. 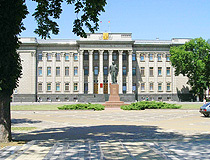 Besides, the following monuments of Krasnodar are of federal importance: the building of Krasnodar Philharmonic Society; M.S.Kuznetsov’s house (1888-1900), where a conservatory is located. 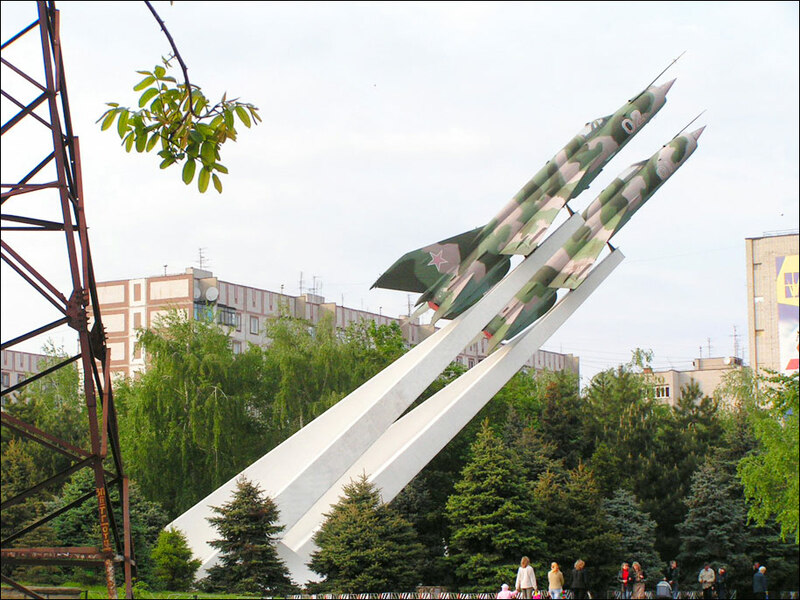 The monument “Zaporozhye Cossacks Writing a Letter to the Turkish Sultan” was opened in the city in 2008. 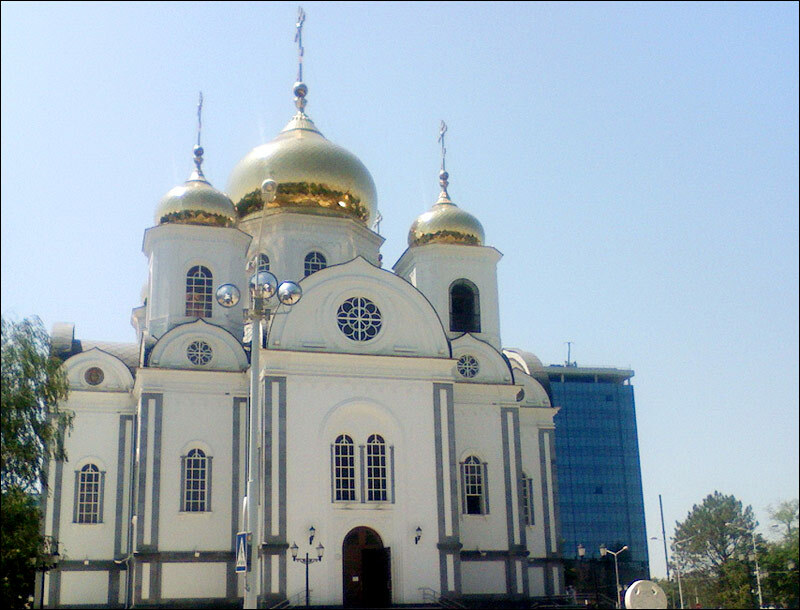 It is located at the crossroads of Krasnaya and Gorky streets. In 2009, at the intersection of Krasnaya and Babushkina streets, near the reconstructed fountain, Alexander Triumphal Arch was opened. 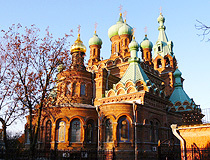 Originally it was erected in honor of the visit of Emperor Alexander III. In 2011, Krasnodar received one of the largest light-color fountains in Russia. You can find it at Theater Square. 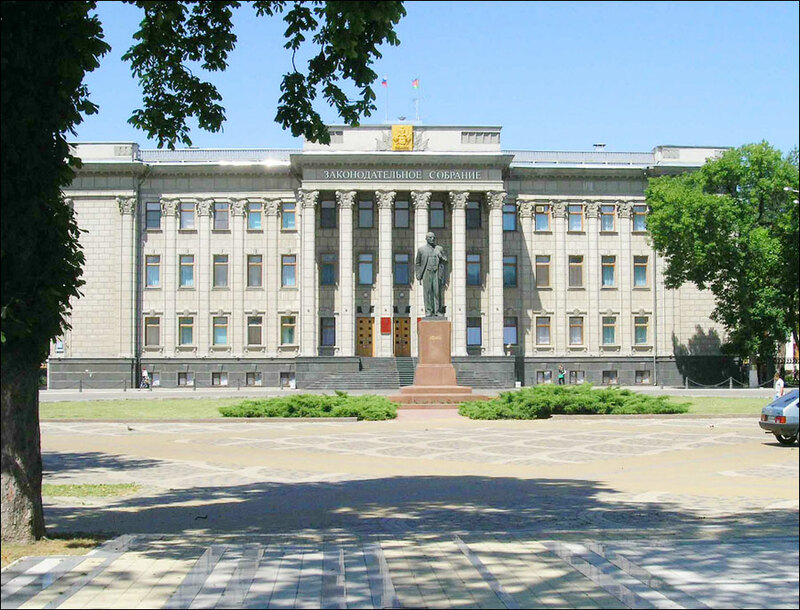 The largest universities of Krasnodar are Kuban State University, Kuban State Agricultural University, Art and Culture University, Kuban State Medical Academy. 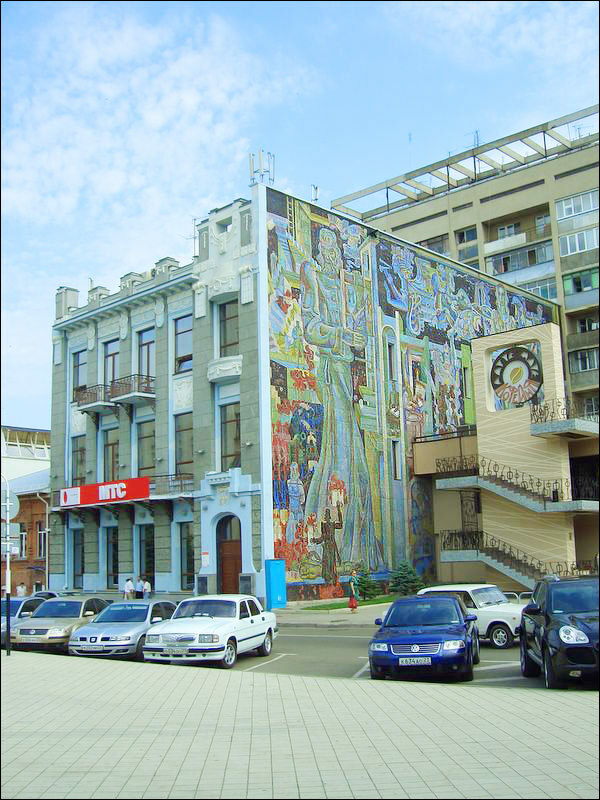 Museum of the Cossacks (Vinogradnaya Street, 58). 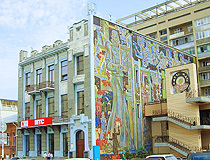 New Puppet Theater (Stavropolskaya Street, 130). Krasnodar offers a wide range of gifts and handmade souvenirs: decorative items, magnets, products made of glass, ceramics, wood, kitchen utensils, etc. Souvenirs with colorful attributes of Cossack theme are especially popular. “Papa Carlo” souvenir shop. 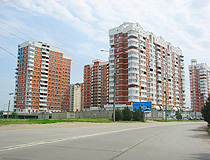 Krasnaya Street, 176, housing #13 (Hall 101, 111). “Savoy Petit” Hotel. 17 rooms. Kostylev Street, 193. Tel. : + 7 861 254 25 42.